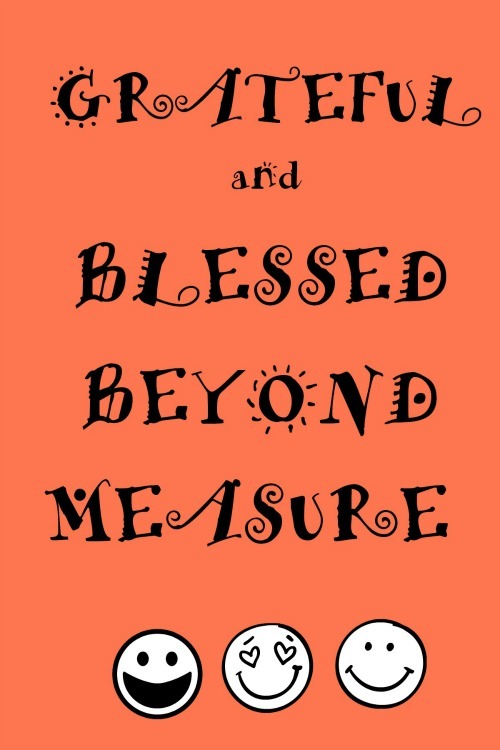 Grateful and blessed beyond measure – that’s me! Today I will focus on all that I’m grateful for in the past week, but before that, I’d like to share with you one of Henri Nouwen’s experiences. As you might have figured out, if you’re a regular reader, he is one of my heroes. I think it is very important that when we are in touch with our blessedness that we can then bless other people. I’m linking today to Laurel Regan’s Today’s Gratitude List No.41. Here’s my list for the week. 1. the love and affection I received on my birthday. I was overwhelmed. 2. the old friends I reconnected with and look forward to meeting them soon. It was great to feel the old connection and to know that we’ve all changed, but can still be good friends. 3. my blogs and that I am able to put out a post everyday on this one as part of The Write Tribe Pro Bloggers challenge. 4. the joy of having Pablo. Only another dog-lover would appreciate that. 5. the books I get to read for free. 6. the joys and convenience of online shopping. Link in to Laurel’s post with your gratitude list for the week. Not many count the small joys of life. They take it for granted. Like you, I am grateful for my blog, free books and friends; and I think I should adopt a pet to add more joy to my life. The more I read about what’s going on in the world around me, the more keenly aware I am of just how blessed I am. And I am grateful. If we feel happy to have small mercies in our life, we are truly blessed. Very beautiful post ! Always stay blessed,Corinne. May you always stay blessed, Corinne! Appreciating what we have multiplies our happiness and peace, certainly! Hugs! Er… I meant Blessings! This is lovely, Corinne. It made me feel so good to read it. I’d never thought of being blessed in that way before. I liked your gratitude list. Lots of great things to be grateful for.